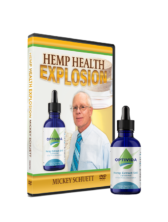 A unique visual story of Israel’s miraculous journey from unforgiving desert land to thriving nation. 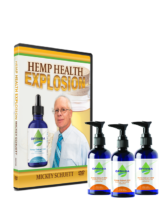 Thousands of years ago, the prophet Ezekiel foretold a future time in which the arid land of Israel would come alive for its people. 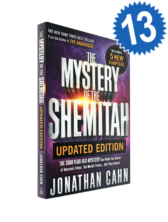 Now this breathtaking book documents the fulfillment of this vision, from the hills of Shiloh where shepherds once roamed, to the booming city of Tel Aviv, founded on sand dunes, to the stellar beaches of Caesarea, transformed from a small village into one of Israel’s most stunning coastal cities and finally Jerusalem, the Eternal City of Peace, where in ancient times the power of worship resounded from the Temple. 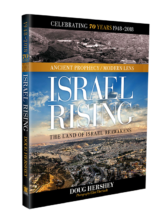 Here, rarely seen photographs taken between the 1880s and the 1940s juxtaposed with contemporary images of the same locations illustrate the region’s biblical history as a place of monumental battle, celebration, worship, and awesome resilience. 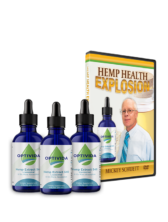 Limited Time Only- FREE SHIPPING! 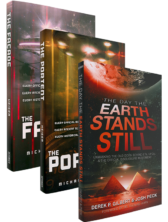 With this special offer you will receive one (1) Earth Stands Still Book by Derek Gilbert , one (1) The Façade Book by Michael Heiser, and one (1) The Portant Book by Michael Heiser. Embark on a thrilling journey that leaves no room for doubt! 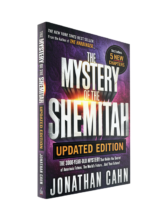 The Mystery of the Shemitah reveals a seven-year cycle mandated by the Torah for the land of Israel. 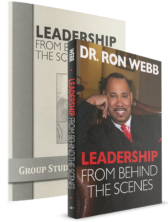 Understanding this pattern is essential for comprehending the prophecy and mysteries of the Bible and how it related to the turmoil that America experienced in 2001 and 2008. 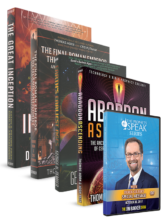 BONUS Prophet Speaks- A Special Message from Derek Gilbert (DVD). 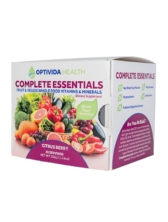 $100 Value. 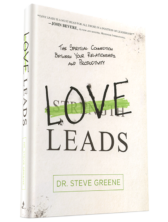 With this special offer you will receive one (1) Love Leads by Dr. Steve Greene. 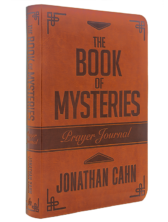 The Book of Mysteries Prayer Journal practically applies the daily mission, Scriptures, and insights from The Book of Mysteries to your life. 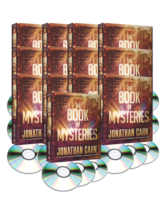 Created as a companion to The Book of Mysteries by Jonathan Cahn, The Book of Mysteries Prayer Journal enhances the reader experience through the amazing mysteries revealed. 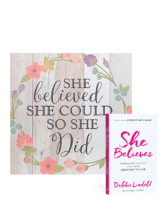 Record your thoughts and prayers on lined pages that correspond with the 365 mysteries, scriptures, and daily missions shared in the print book—with the most important keys of spiritual truth, end-time mysteries, and secrets of life. 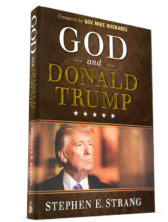 With this special offer you will receive one (1) God and Donald Trump by Steve Strang. 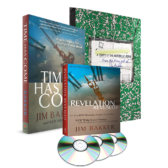 With this special offer you will receive one (1) Revelation Revealed DVD Set, one (1) Study of the Words of Jesus by Pastor Jim Bakker. BONUS: one (1) Time Has Come book.